Three more events played down to a champion and four bracelets were awarded including two to the Tag Team champs. All first-time winners. Mike Takayama made history by becoming the first player from the Philippines to win a bracelet. 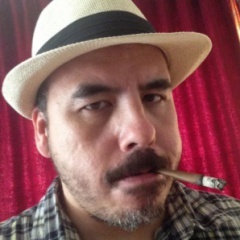 Takayama took down Event #59 $1,000 NL Super Turbo Bounty for $198,568. 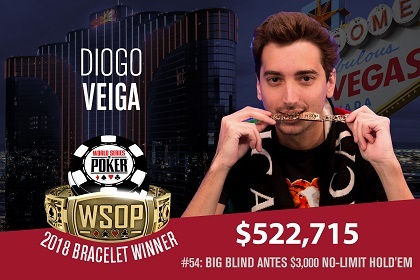 Portugal's Diogo Veiga won Event #54 Big Blind Antes $3,000 NL for a whopping score worth $522,715. Nikita Luther and Giuseppe Pantaleo won Event #55 $1,000 Tag Team for a combined score worth $175,805.